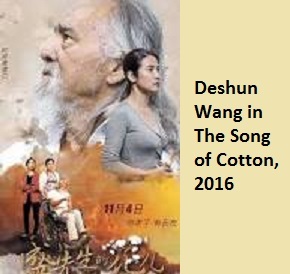 Deshun Wang is an 82-year-old actor, artist and model. His message in this video is that it’s never to late to pursue your dreams. Don’t let ageing be an excuse for laxity, demotivation or limitation. There’s always a way, so don’t give up. You’re as old as you feel. Be inspired! Next Post Who Saved More Lives Than Any Other Human Being?